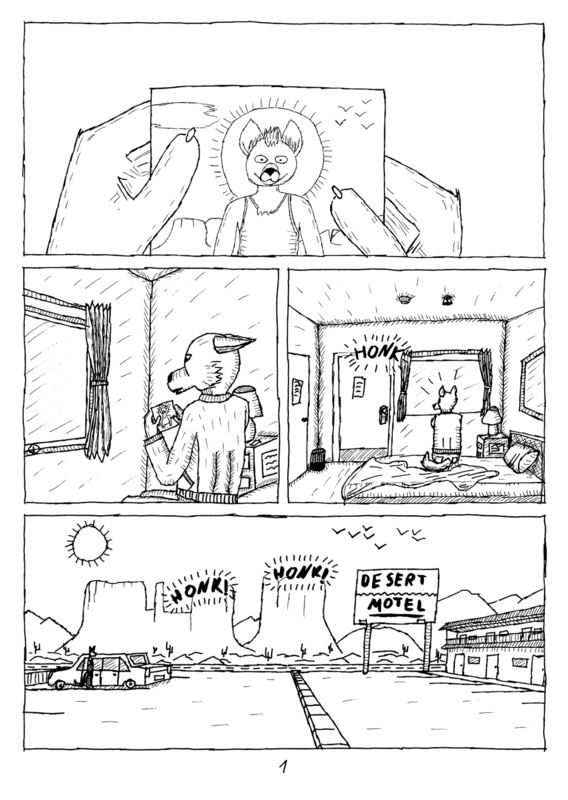 To get more regular drawing exercise I've decided to turn my short story "Reunion" from a while back into a comic. I hope to get a page done maybe every 1-2 weeks and turn this into a regular thing. 184 users active in the last hour; 2748 users active in the last day.